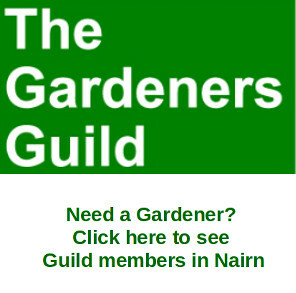 A Gurn from Nurn: Nairn.biz a site for "Nairn – the small town with the BIG personality"
Nairn.biz a site for "Nairn – the small town with the BIG personality"
" It was becoming clear that while VisitNairn.com works very well for tourism, it isn't the best platform for business. 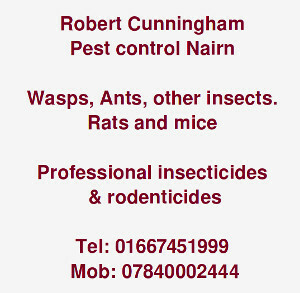 The new www.Nairn.biz will provide a clear business focus. Registered members will be able to edit their own business listing There are location map pins and customers can leave Reviews. 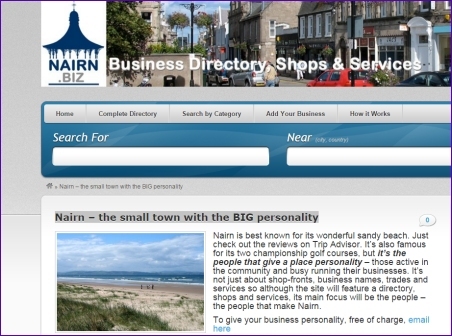 Rather than just be a directory, the aim is to feature the people behind local businesses and try and reflect Nairn's character and personality under the strapline of "Nairn - the small town with the BIG personality". 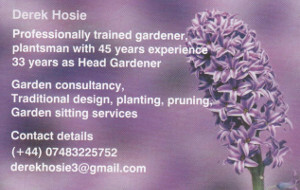 I'd be delighted to hear from business owners who'd like to share their story."